Accordion Mini Books are the perfect gift for friends and family, or a special gift to give yourself! 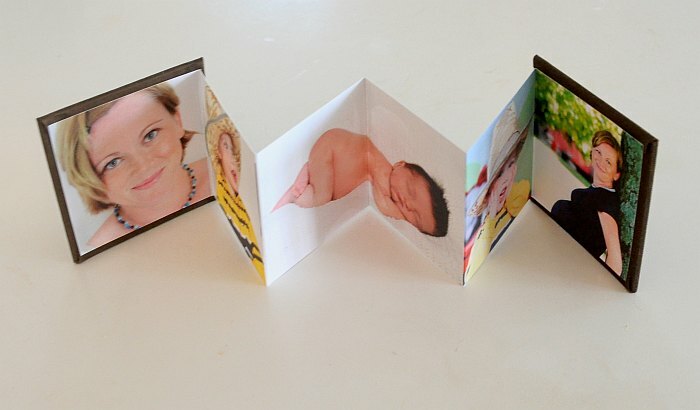 Available in a wallet and a square 3×3 size, accordion mini books are a beautiful way to display pictures from your session. 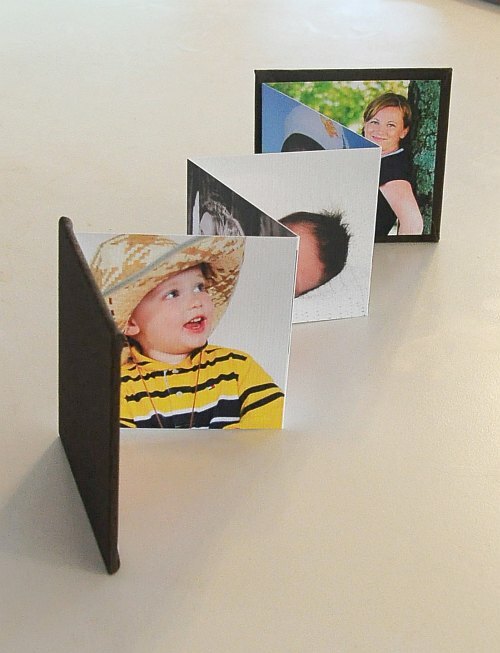 Square accordion mini books have up to 10 panels and wallet mini books have 14 panels and are completely customizable to include your favorite pictures. Cover options include black, brown, and red leathers or black, tan, and chocolate fabrics and have magnetized covers for extra protection. 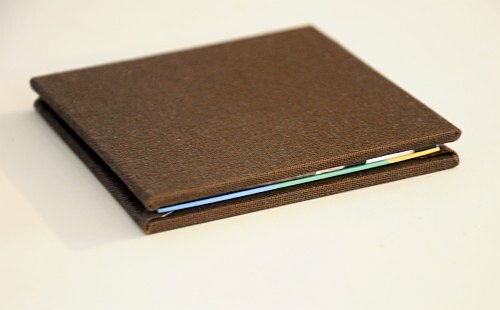 Accordion Mini Books are available in sets of three.